At Gracie Barra Boca Raton, it is our goal to provide your child with a safe and nurturing after school enrichment program with an emphasis on Brazilian Jiu-Jitsu. Our program operates from school dismissal until 6pm, Monday thru Friday on each regular school day. 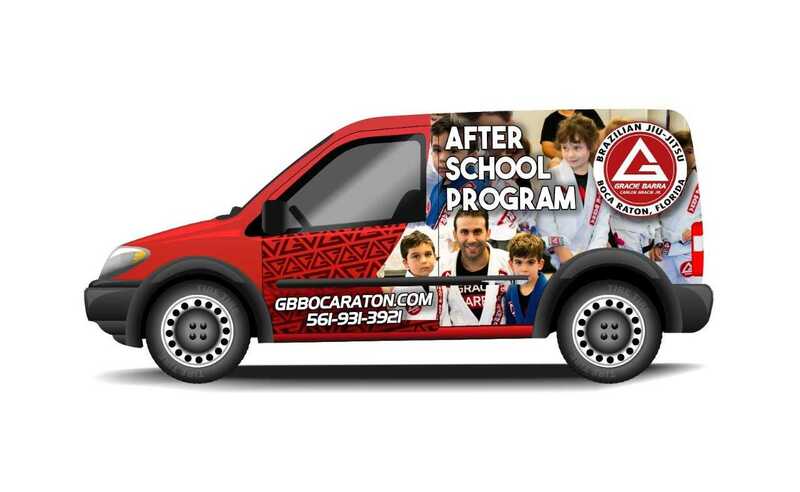 What ages does the Gracie Barra Boca Raton After School Program support? This program is available for children between the ages of 5 to 12. 3:00 : Pick up at school dismissal time. 3:30 – 3:40 : Change into uniform & eat snack. 3:40 – 4:30 : Home work. 4:30 – 5:30 : Brazilian Jiu Jitsu. 5:30 - 6:00 : Parent pick up. Fill the form for details. We will contact you shortly!